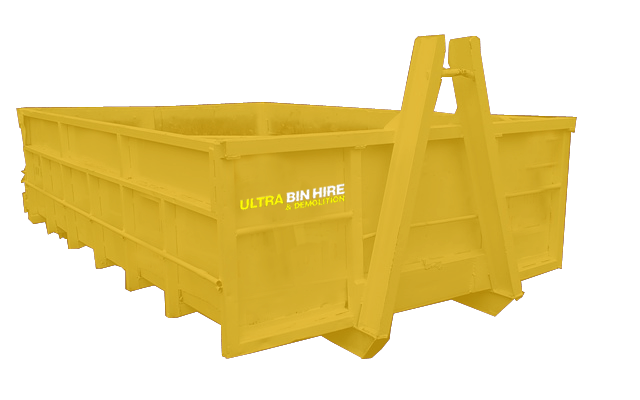 We provide skip bin hire in Richmond. Our goal is to offer efficient and friendly service while saving you time and money. We provide our services to residential and commercial customers and provide ultra competitive pricing to all of our customers. 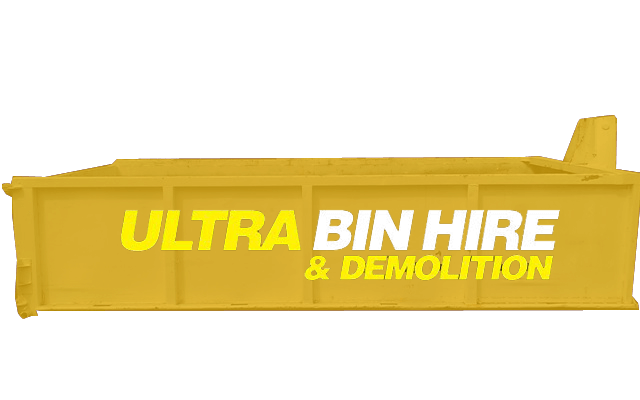 If you need to hire a skip bin or require any other demolition and removal related services in the industry, talk to the team at Ultra Bin Hire & Demolition. If rubbish is not properly managed, you will find that it quickly builds up and if you are working on a large project your accumulation of waste and quickly grow. We can provide the assistance you need for your project in Richmond. 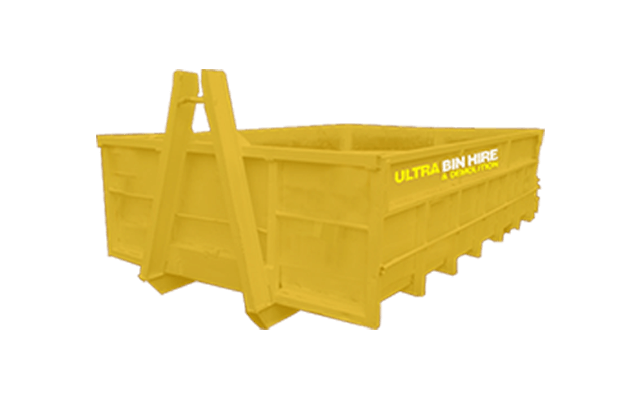 We have a range of bin sizes from smaller skip bins to large walk in bins. 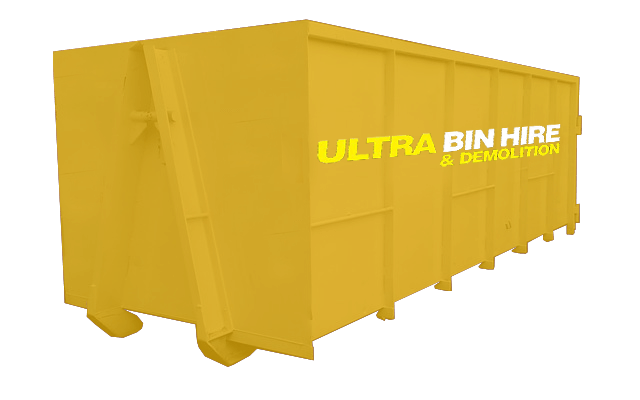 If you need help removing rubbish from your property, we can help you remove as well as provide you with bin hire services. 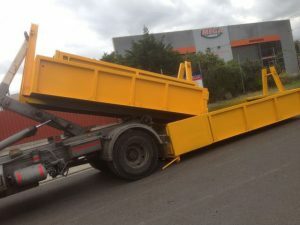 Our rubbish removal in Richmond is safe, efficient and affordable. 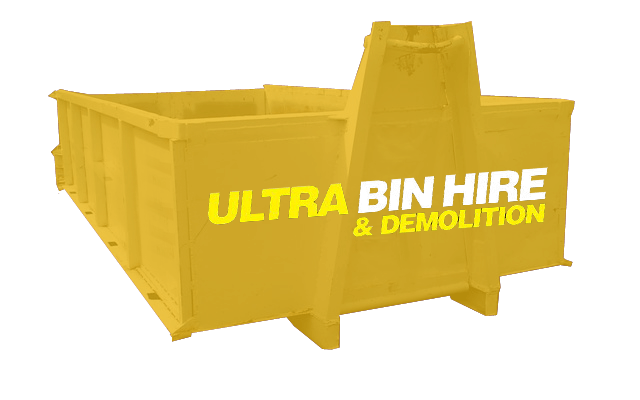 Your hard rubbish and general waste will be dealt with in a prompt and responsible manner. 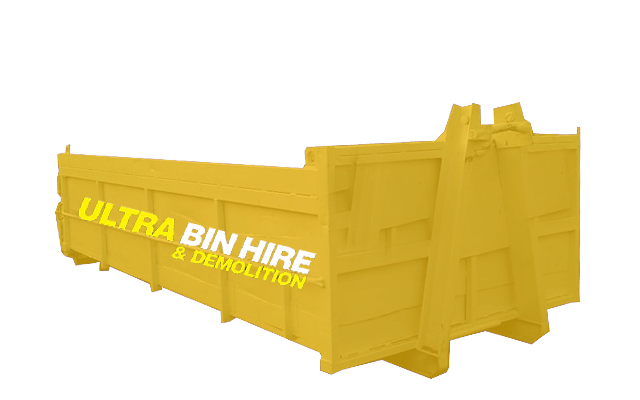 Bin Hire Melbourne – We provide our skip bin hire services in Melbourne and surrounding suburbs. Excavation Services – We can excavate your site in preparation for construction to commence. Demolition Contractors Melbourne – If you have a project where a building needs to be removed or part of a structure needs to be removed, we can help. 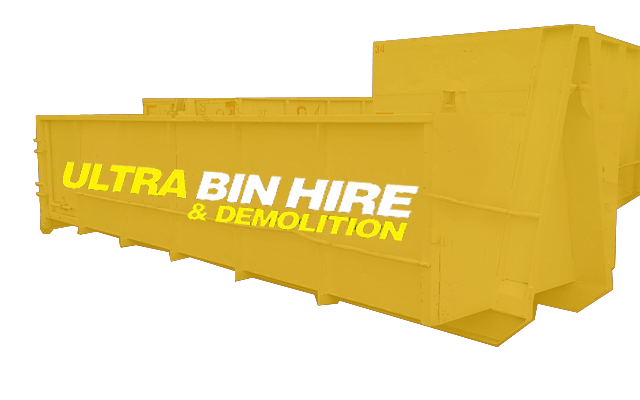 Asbestos Removal – We don’t just remove waste and hard rubbish. We are also skilled and qualified to remove asbestos from sites. Site Clean Ups – We can also clean up a site pre or post construction. 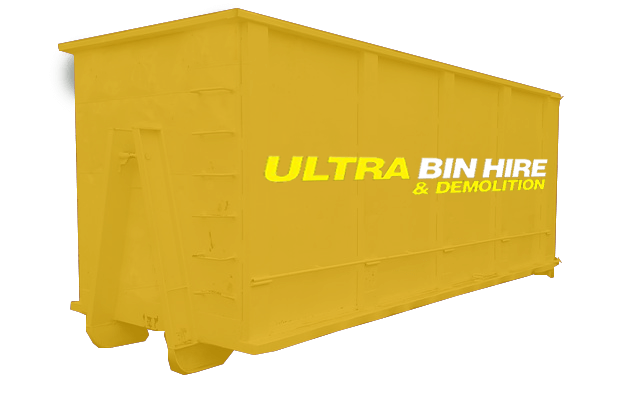 There are numerous things that elevate us above the competition when it comes to rubbish removal and skip bins in Richmond. Not only do we possess extensive expertise and years of experience, but we also have access to the latest equipment. This means we can get the job done properly and deliver superior results time after time. We also pride ourselves on our workmanship, professionalism, safety, reliability and attention to detail. 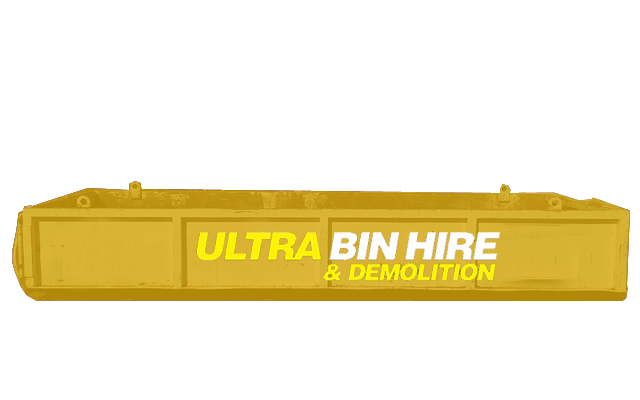 Make Ultra Bin Hire & Demolition your first port of call next time you need skip bin hire or rubbish removal in Richmond. Contact us today!